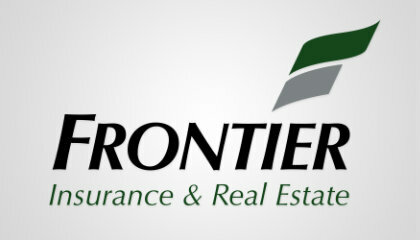 Frontier Insurance & Realty can help with many of your insurance needs. We currently write insurance policies with great companies that offer competitive rates and great claims service. Contact us or visit us to learn more.